02/04/2017 - Varese awarded 2018 UCI Granfondo World Championships. Take part in one of our tours, so you can test the 2018 UCI Granfondo World Championship race course. Varese is very well-known for cycling, having organised the UCI Road World Championships in 1939, 1951 and most recently in 2008. 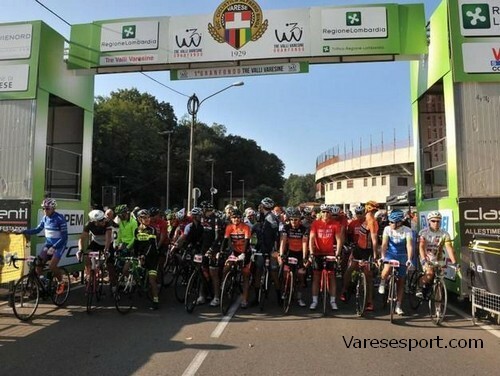 Athletes will have the chance to ride the course at the The Granfondo Tre Valli Varesine, on October 1st 2017 with the time trial the day before. The event will serve as a qualifier and test event for the World Championships a year later. Riders can look forward to a beautiful course between the lakes of Lugano and Lago Maggiore, with some tough climbing in between. The exact date and race routes, including an additional time trial and some small changes to the Granfondo course, will be defined in the upcoming months. 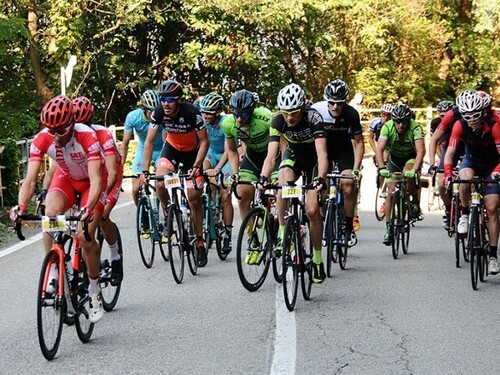 However, organisers have announced that it will be a more challenging UCI Gran Fondo World Championships than those of the past three years, and those coming up in August this year in Albi (France).